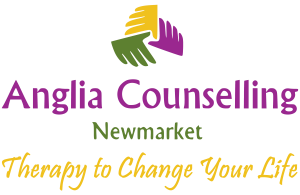 confidence Archives - Anglia Counselling Ltd.
Is Cognitive Behaviour Therapy (CBT) For Me? Are you full and complete? Do you feel ‘alive’ and so grateful to be so? How would you like to look, and feel, ten years younger for Christmas? Yeah, that is probably unlikely, but what about starting now – for next year? What do you expect out of others, yourself, and life? 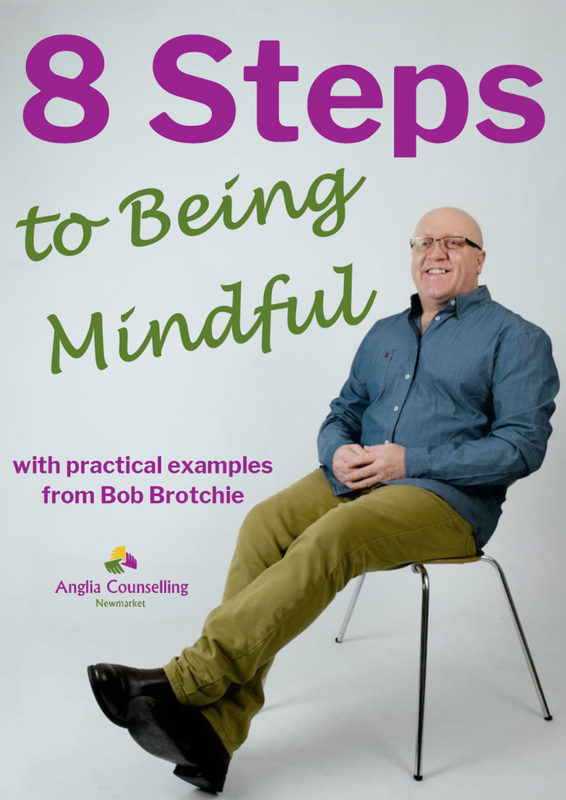 Many personal frustrations demonstrated by clients are with people not meeting ‘their’ expectations. This may be unrecognised initially but when the question is considered, it can provide for that eureka moment. There’s selfish… and There is… Selfish! We’ve all experienced selfish behaviour. Maybe we can even admit we have been selfish too. But is this always such a bad thing? Meditating… requires no religious affiliation; meditation practise will bring you positive life altering changes. Keeping Your Dreams and Aspirations Alive! Do you, or have you given up on that which you seek and desire at the first hurdle you encounter? Do you really want it? This is from a newsletter of our American friend, Ty Bennett.